As well as literary awards, many of our speakers have written books which have won awards from environmental groups, and Speech Pathologists, as well as having many other links to the curriculum, for example in the areas of History (HASS) or Science. 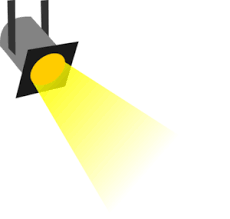 A speaker visit can inspire students in many areas of their learning. 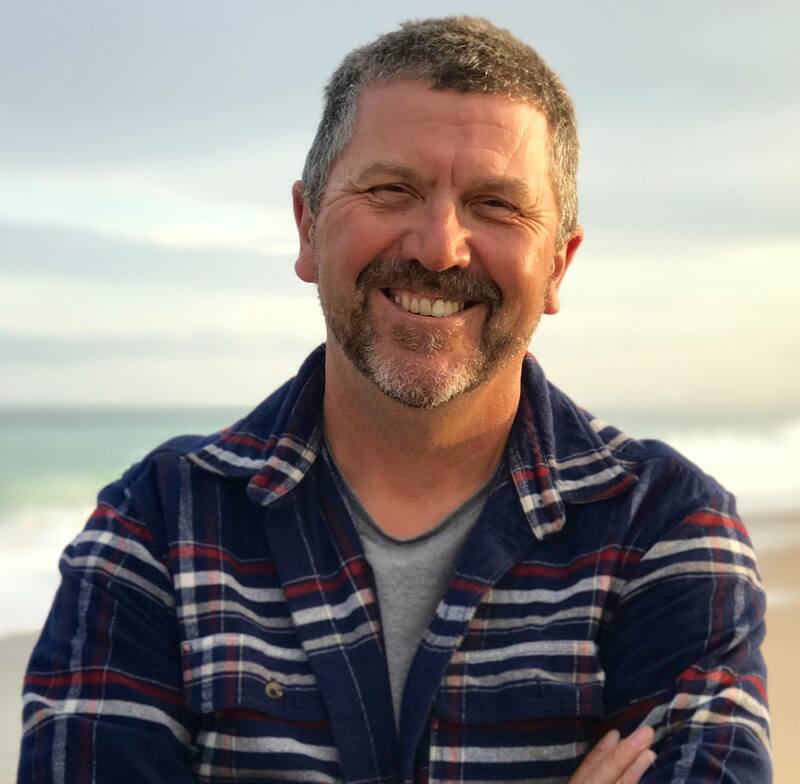 Brian Falkner will be touring around Warwick in SE Queensland around the first week in April and would love to come to inspire young readers and writers at your school or library. Deborah Abela has also opened up a second week to visit Brisbane - the week commencing Monday, 20th May. Of course we have a number of inspiring speakers visiting to Brisbane and elsewhere over the coming months - check out all the up-to-date details on our Touring Speakers page. 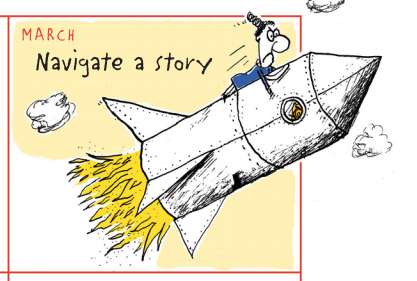 An engaging and comedic speaker, Martin Ed Chatterton has been writing, illustrating and performing successfully around the world for the last thirty years appearing extensively at schools, festivals, conferences,TV and radio in the UK, Australia, India, China and the USA. His books for children and adults have been published in more than a dozen languages, and have won or been shortlisted in multiple awards in the UK, US and Australia. He is available for bookings, check out the website for details. 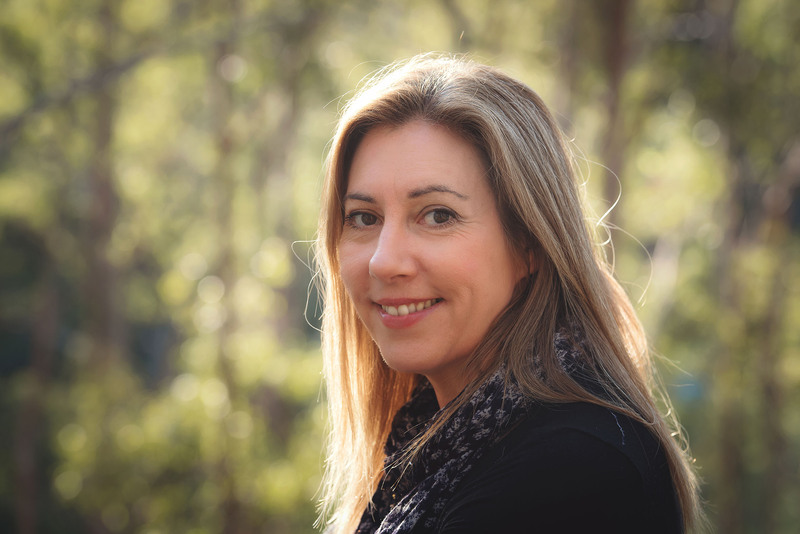 Jess Black and Karen Foxlee have had their books longlisted for the Australian Book Industry Awards (ABIA) Book of the Year for Younger children. The Short List for the ABIA will be announced on April 7. Jess's book, Tales of Mr Walker is also a CBCA Notable for Younger Readers while Karen's book, Lenny's Book of Everything is a notable in the CBCA Older Reader category. The CBCA Short List will be announced on March 26. Best of luck to you both! Miša Alexander is the proud recipient of the Harper Collins Children's Publishers Emerging Illustrator Award. 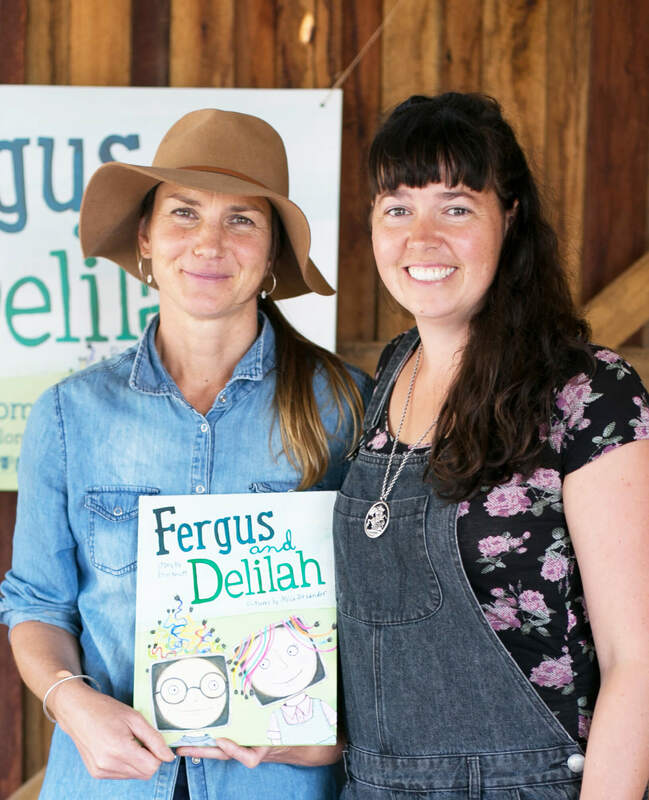 She has collaborated with Erin Knutt to create the beautiful picture book Fergus and Delilah. Congratulations! 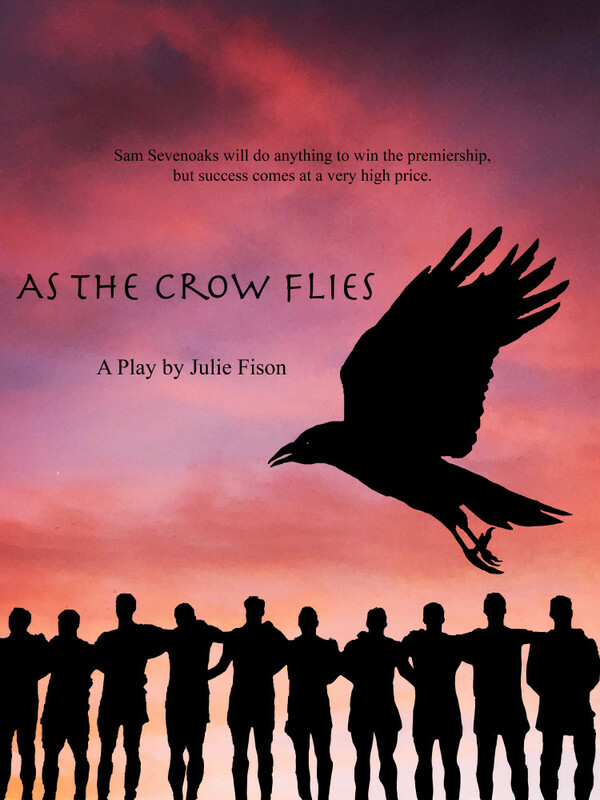 Julie Fison has published her first play titled As the Crow Flies. This is a modern adaptation of Shakespeare's Macbeth, with Brisbane's murky colonial past invading the present and bringing with it an air of Gothic menace. As the Crow Flies explores the themes of ambition, consequences and identity. 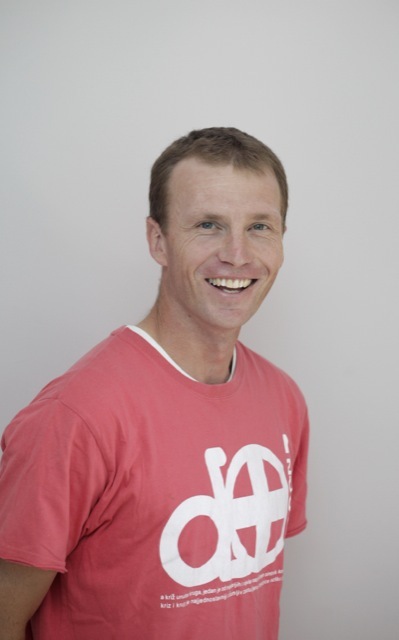 It delves into Australia's sporting culture and the pressure on young people to succeed. Now available at Australian Plays. 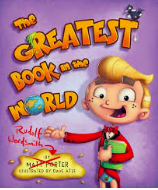 Matt Porter has a new book out titled The Greatest Book in the World: a laugh-out loud read where the narrator speaks directly to readers while attempting to create The Greatest Book in the World! Rudolf Wordsmith requests that readers finish his rhyming couplets and admonishes them when they’re tricked into supplying a ‘rude’ rhyme. "So many things are possible, as long as you don't know they're impossible"